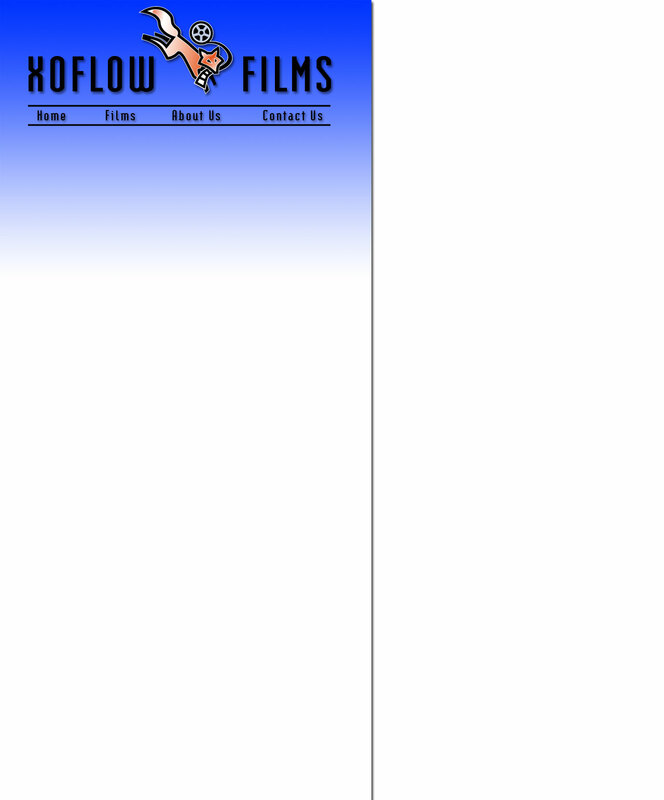 Xoflow Films was conceived amidst the wild beauty of the California coastline, born from a small group of friends who needed an outlet for their creativity. With the advent of digital video, filmmaking was within our reach, and so we took the plunge. We learned the basics from Aron Ranen (www.dvworkshops.com) and dove into our first project: the 2004 San Francisco 48-hour film contest, in which a film must be written, shot, and edited in a 48-hour span, with certain elements determined at random at the beginning of the contest. We would have been happy just to finish, which we did, but in addition we won awards for Best Costumes and Best Credits. Encouraged, we set out to make more short films, and we hope to gain enough expertise to graduate to a feature sometime soon. In the meantime, we're keeping busy with short projects and participating in the 48-hour film festival. Our second entry, in 2005, won the award for Best Editing! We're excited about our future projects, and we're delighted you're interested in seeing them too.